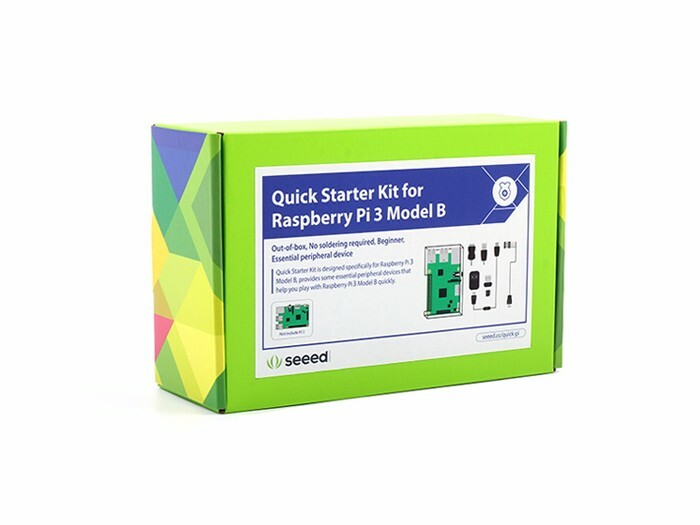 Notice: This kit DOES NOT include the Raspberry Pi 3 Model B. 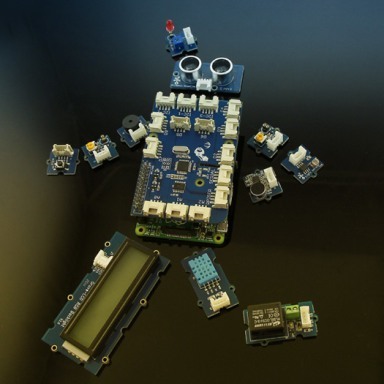 Since Raspberry Pi 3 comes out, people are getting crazy about it – higher speed, more power, and most excitedly, the built-in WiFi and Bluetooth Low Energy(BLE) that provides an excellent IoT solution. 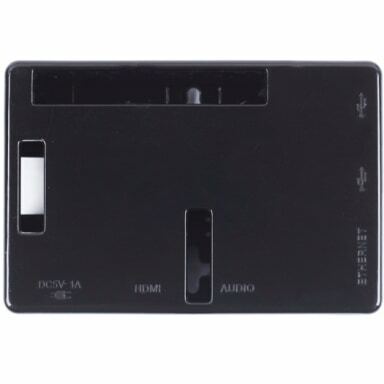 Now we can do even more and much better with such a credit card-sized single board computer. So say it out and say it loud, ARE YOU READY TO ROLL!? YES! 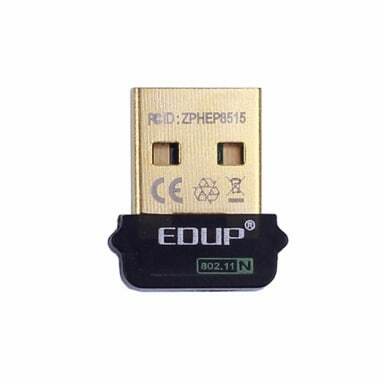 But wait, have you prepared all the accessories like a 5V 2.1A power adapter, an SD card with preinstalled NOOBS, a Micro USB cable, an HDMI Cable, a USB to TLL cable, an Ethernet cable and a WiFi USB adapter that you need to get started? Whaaaaaaaat!? 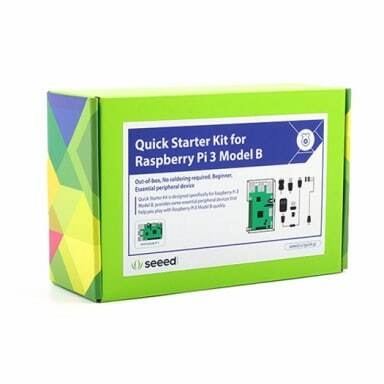 Well well, if you haven’t prepared any of these, don’t worry, because we’ve got it nicely packed for you – the Quick Starter Kit for Raspberry Pi 3 Model B. 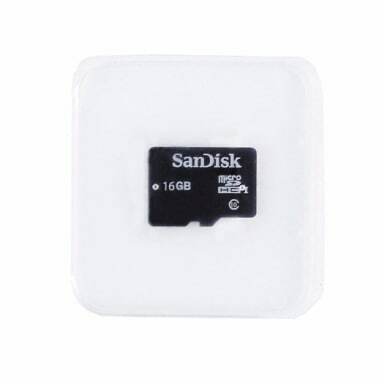 As a bonus, the kit also comes with a decent black enclosure that can make sure your precious Pi is well protected. 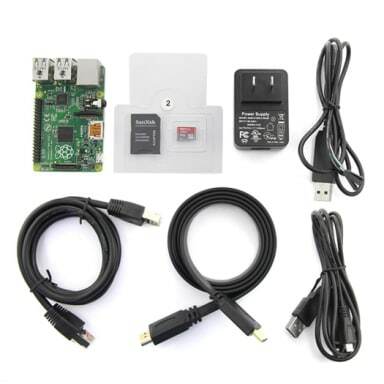 Even though the kit’s name says it is for Raspberry Pi 3, it actually works on your Pi B+/2 as well, given that the Raspbian OS supports both Pi 3 and Pi B+/2. Also, you don’t need to worry about the enclosure as Pi 3 keeps the same shape, connectors and mounting holes as Pi B+/2. 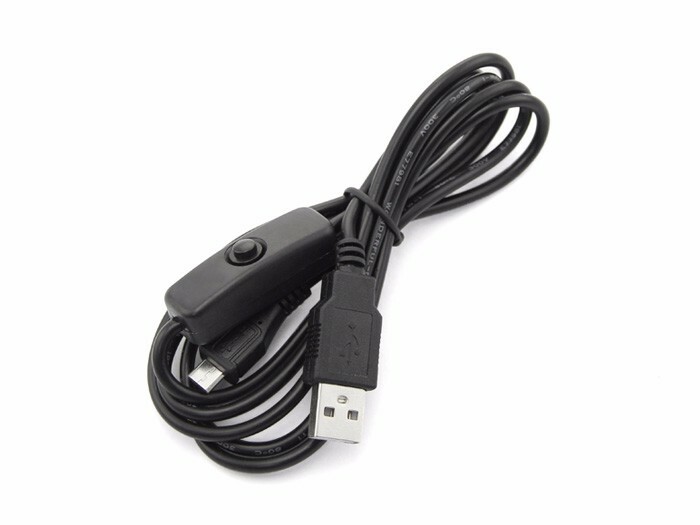 So if you want to use it with your Pi B+/2, just do it. 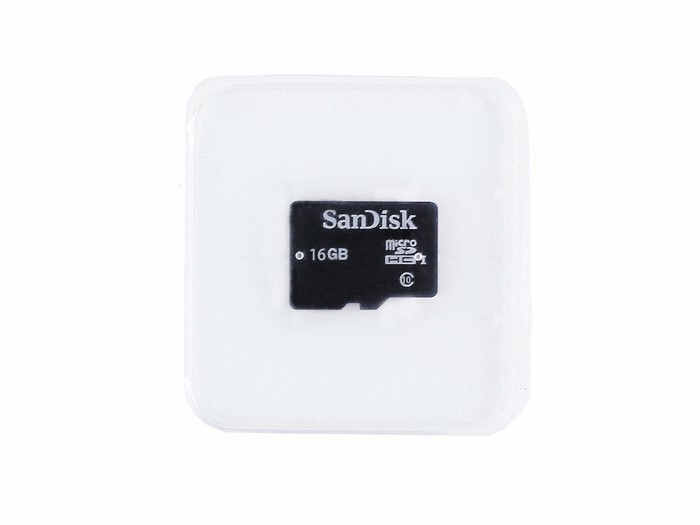 1x 16 GB MicroSD card (class 10) with preinstalled NOOBS: An easy operating system installer which contains Raspbian as well as a bunch of alternative operating systems. 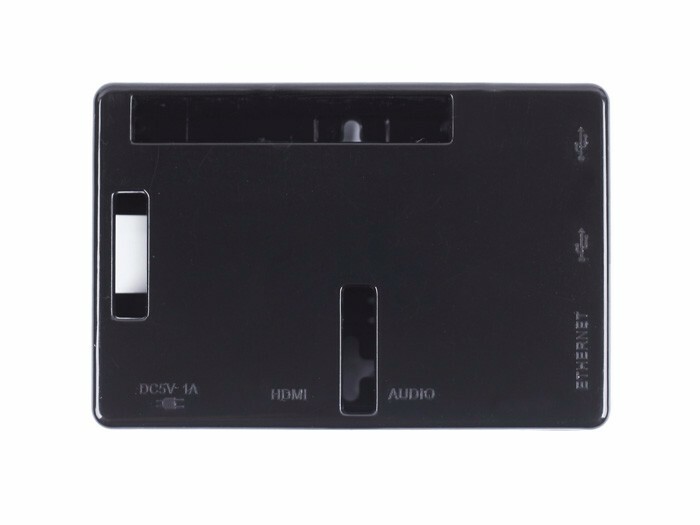 1x Black Enclosure: An ABS plastic enclosure that is easy to assemble, fits for both Raspberry Pi 3 Model B and Raspberry Pi B+/2. 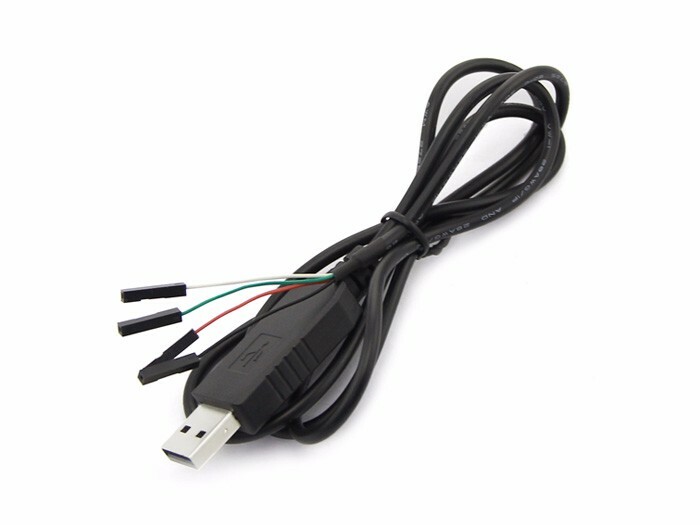 1x 5V 2.1A Power Adapter (American Standard): A high-quality power adapter that has been certificated with FCC&CE. 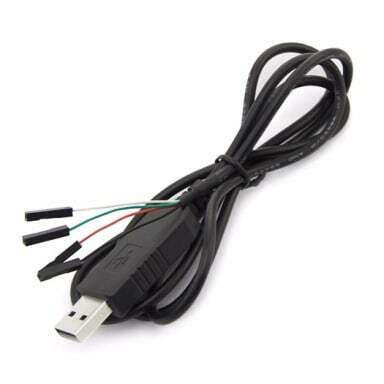 1x Micro USB with built-in switch – 1.5 Meter: The built-in switch comes very handy here, as you don’t need to pull off the cable every time when you want to turn off the power. 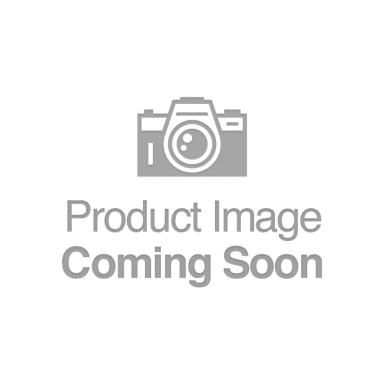 1x HDMI Cable – 1 Meter: This 1 meter HDMI cable allows you to set up your media equipment easily and quickly. 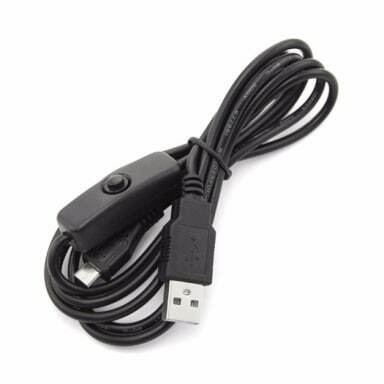 1x USB to TTL Serial Cable – 1 Meter: Provides an easy way to connect your Pi to one of the USB port on your PC, helps you log in Raspbian console via Putty or Screen. 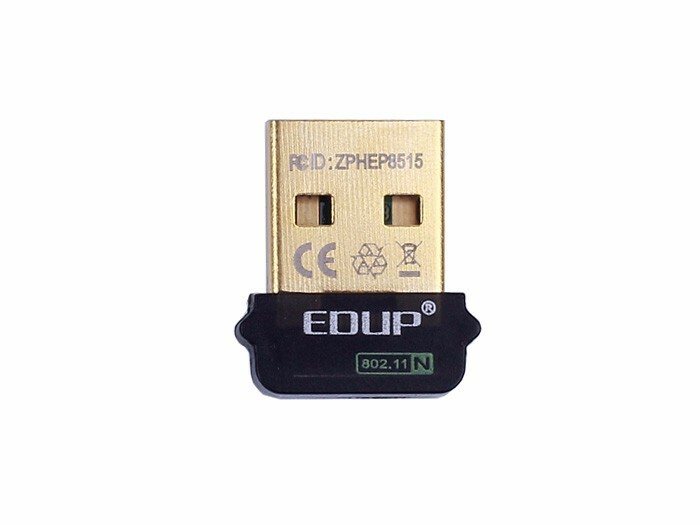 1x 802.11b/g/n 150Mbps Wireless USB Adapter: Plug this in to give your Raspberry Pi 3 internet.